With 300+ nights onboard small luxury cruise ships, it’s fair to say that we KNOW the luxury cruising industry. 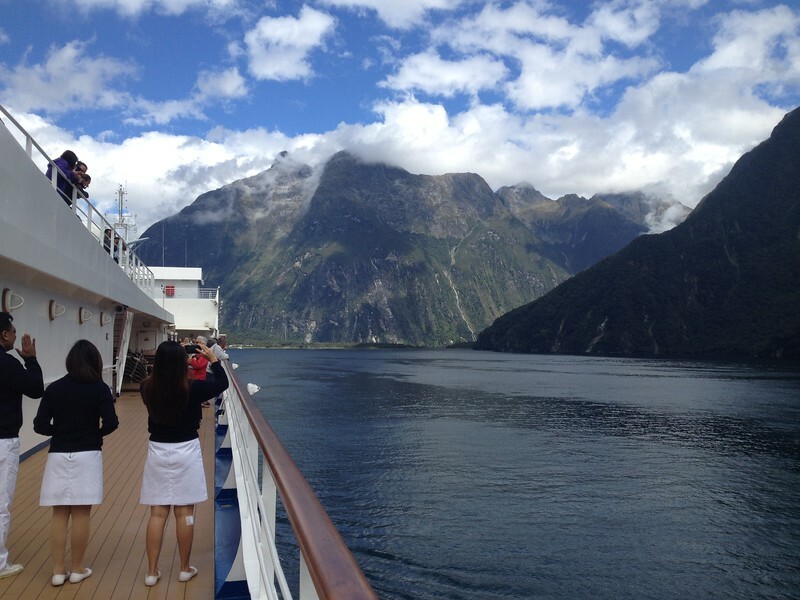 Read our luxury cruise reviews to see if this brand of small ship cruising is for you. 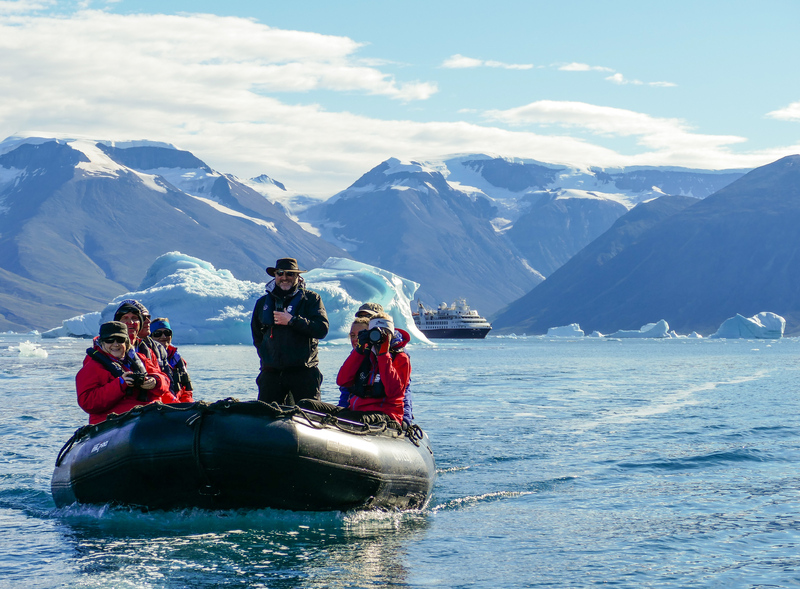 Alan and I checked off a major bucket list trip with our Silversea Arctic cruise. Not only did we experience the ultimate in active expeditions, but we saw some amazing landscapes. Check out our time Exploring the Arctic to read all about the amazing experience. 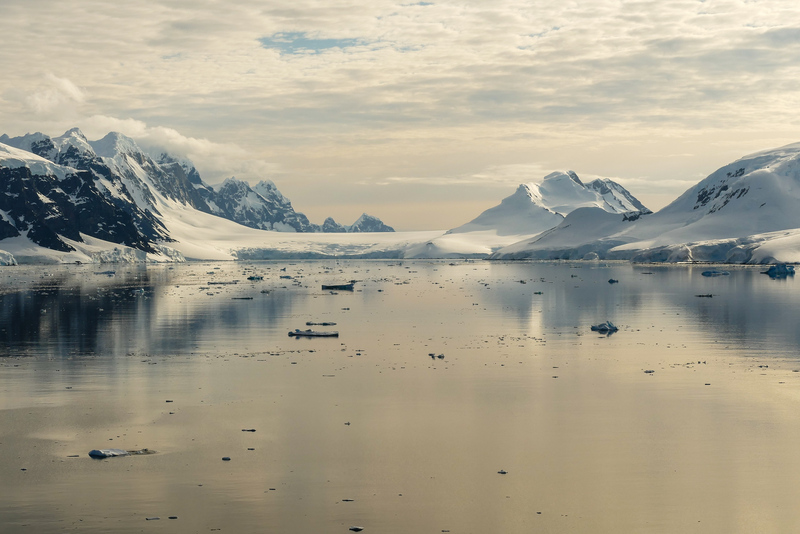 We cruised on the 450-passenger Seabourn Quest through South American fjords to the tip of the continent and then across the Drake Passage to Antarctica and beyond, finally ending in Buenos Aires. Click on Cruising to Antarctica to read all about the amazing experience. Our second time crossing the Atlantic was just as exciting as the first time thanks to the luxury aboard the Silver Spirit. After a few weeks of heartily exploring southern Italy, we were ready for some rest and relaxation. To read more, click on Silver Spirit Atlantic Crossing. Spring is a fantastic time of year for cruising because you get great temperatures, which means oodles of active travel options. Check out our Springtime Cruise on the Silver Wind Spring to read all about the amazing experience. Alan and I sailed on Silversea’s Silver Cloud from San Diego to Ft. Lauderdale on an itinerary that included a Panama Canal transit. It was also the first time that we sailed over Christmas and New Year’s. Would we do it again? In a heartbeat. To read about our experience, click on Silver Cloud Panama Canal Cruise. We cruised on Seabourn Sojourn on a fall crossing that began in Rome, Italy, and ended in Ft. Lauderdale, Florida. Click on Seabourn Sojourn Rome to Ft. Lauderdale to read about our experience. Exploring Alaska’s Inside Passage on a small ship cruise is an up-close and personal experience. Click on American Safari Cruises: Intimate Alaska to read more about our adventure. It’s no secret that we’re small ship cruise fans, but when Princess Cruises invited Donna to experience the Royal Princess from Venice to Istanbul, she thought it was only fair to learn about large ship cruising. 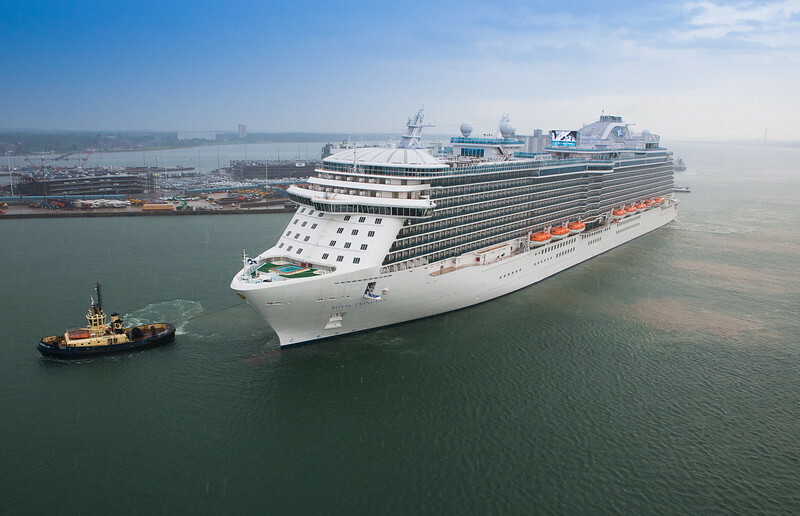 Read about her experiences by clicking on Royal Princess Cruise From Venice to Istanbul. Cruising the South Pacific is a wonderful travel bucket list item. Take a look at some of our most memorable adventures while sailing on a Silversea South Pacific Cruise.